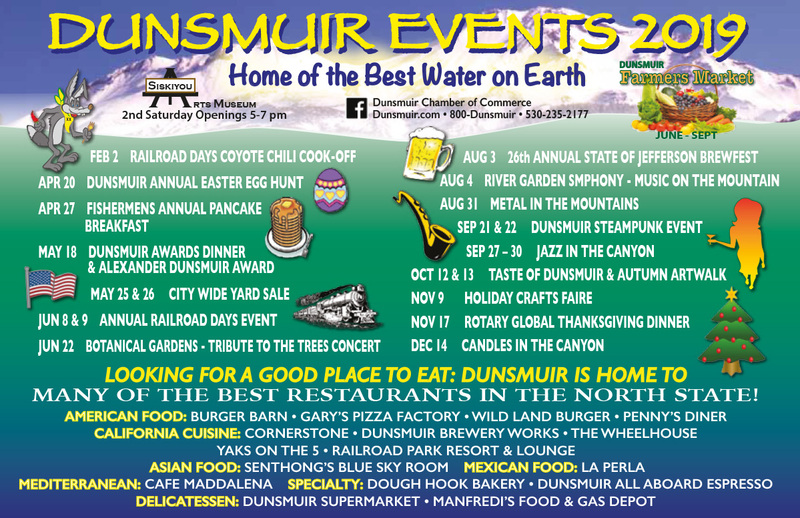 Dunsmuir, where you can walk from your motel to one of the best sport fishing streams in the country; enjoy a meal in a first-class restaurant; experience the relaxed, friendly ambiance of our historic railroad town. You’ll feel like a time traveler as you stroll through our historic downtown. 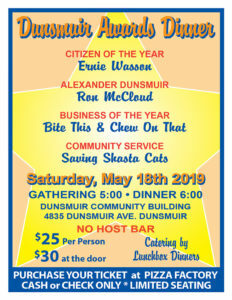 (For more on the town’s history, go to (Dunsmuir history) . 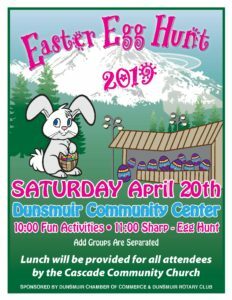 Dunsmuir is the town that time forgot: A classic alpine village nestled in a river canyon, surrounded by pine forests and the majestic presence of Mount Shasta. You’ll want to explore the natural wonders of the area: the falls at Hedge Creek and Mossbrae, the series of falls cascading along the McCloud River near the town of McCloud. 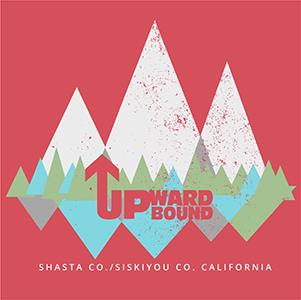 The breathtaking, panoramic views of the Eddy and Trinity mountain ranges as seen from the slopes of Mount Shasta and from the North Trail at Lake Siskiyou. We could go on and on. Our staff at the Dunsmuir Visitor Center can help you plan a family getaway that will be a treasured memory for years to come.